“Oh? You don’t want to be the one that kills the husband?” She held up a card that said bird on it to Solana. He smiled at Solana as he answered Silver. “I’m not into the roles where I have to be the bad guy.” He grinned as he went and sat next to Silver to grab another card to hold up for Selene. “Oh, you don’t want your father’s reputation?” Silver asked. He held up a card but didn’t see what it was. 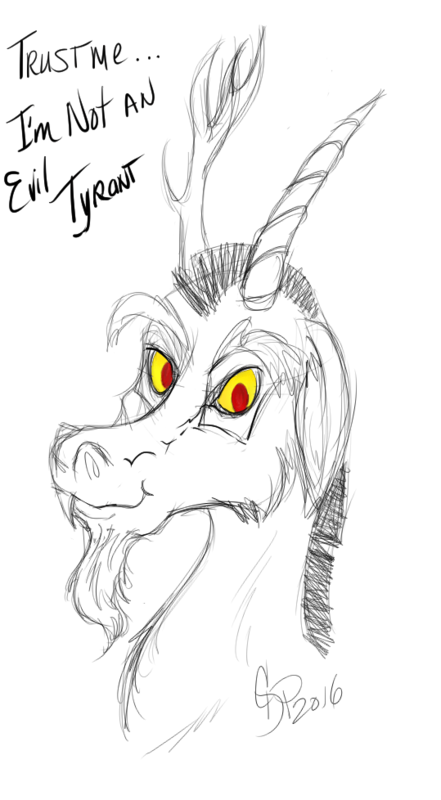 “Dad can be an evil tyrant if he wanted to be. He’s got it in him. I don’t believe I can do that. After that incident; I really don’t want to talk about dad…” “Dra-gon!” Selene squeaked. “Unca Spike!” Solana squeaked as she started to giggle. Both Silver and Paradox looked at the girls and then looked at the card Paradox was holding. It was a picture of Spike. “How’d that get in there?” Silver asked. “We’ll go tomorrow morning. I have to go to the market.” Silver held another card up of a cat. “Mew!” Solana giggled. Then they both started meowing and making cat noises. Solana pounced on Selene as they purred and mewed at one another.